Hiring the right personal trainer can be one of the best investments you’ll ever make. 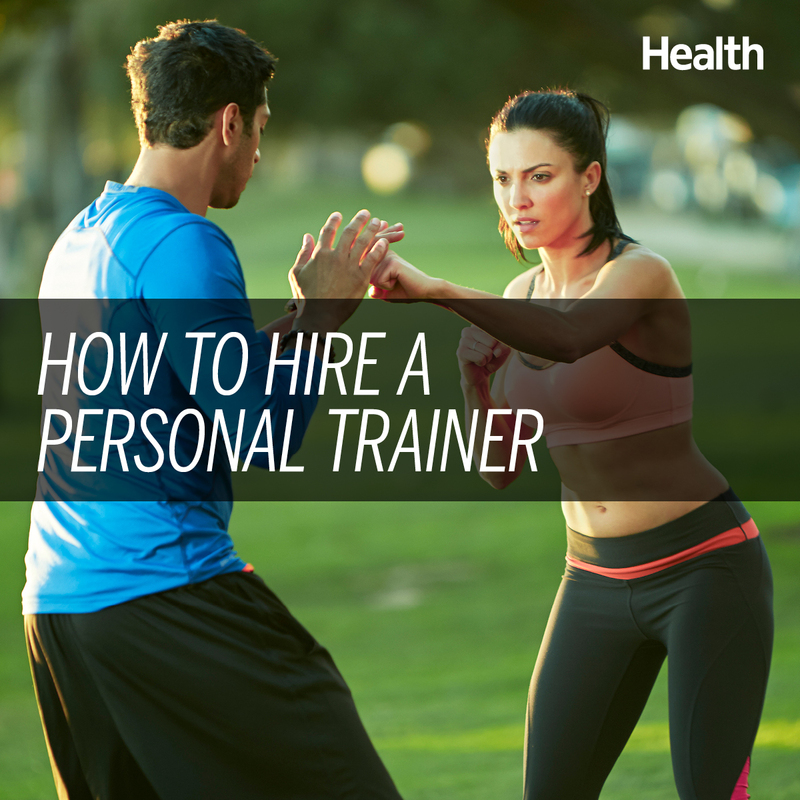 In my experience, everyone can benefit from a personal trainerâeven personal trainers have trainers! Having a pro by your side is not only a way to stay motivated, he or she can also keep you safe from injury when you're taking your fitness to a whole new level. The problem: a good trainer is hard to find. Once you decide to spend the money, it's very important that you hire someone with the right training, experience, and personality. It's like finding a good doctor all over again. That's why I've created a list of the 4 essential steps for hiring a personal trainer. Most people start by asking after trainers at their local gym. It's not a bad way to go, especially if you like your facility and the people there. But you should still do some extra due diligence. Most personal trainers these days have web sites to promote themselves and their services. Look over their site, paying close attention to any certifications they have. National Strength and Conditioning (CSCS) is considered the gold standard, but certifications from the American Council of Exercise (ACE) and National Academy of Sports Medicine (NASM) are also widely respected. You also want to note what they say about their training style. Look for someone who offers a customizable approach, and stresses how they've helped people with a variety of different goals. This suggests they have plenty f experience and they know how to adapt. Next, ask the trainer for references. A pro will be happy to provide you contact information or testimonials with a few happy customers. Even better, though, is if you have friends or friends-of-friends who've trained with this person. So ask around! This way you can find out what people are saying, both good and bad. When you believe youâve found someone you want to work with, book an introductory session with the trainer to see if itâs a good fit. Most trainers will do an initial session for free or at a very reasonable price. This is a good time to ask questions and get a feel for their training style. Donât be afraid to âshop aroundâ if something doesnât feel right with the first person you see. After all, if youâre going to pay someone money to train you, you want to make sure you get along well and that they are there to help you achieve your goals, not theirs. And if, for whatever reason, you're not seeing results after a while or it turns out she shows up late or he's not pushing you hard enough. Repeat this process as needed until you find your perfect match. While having a personal trainer year-round may not be necessary, when youâre looking to kick things up a notch, are stuck at a plateau, or just in need of some fresh ideas, having the right personal trainer can be one of the best investments youâll ever make.